After a very enjoyable two days fishing over the Bank Holiday weekend, it was back to Summerhayes today for match number three in four days. I was a bit late picking Janders up but we got there in good time, only to be met by the worst news possible that Clive Cunningham had suffered a heart attack at the fishery the previous day and sadly passed away. I didn’t know Clive that well but he loved the venue and was there more often than not, he always said hello and we’d have a bit of friendly banter, what a sad loss and my heart goes out to his friends and family. After that terrible news, the draw was a rather sombre affair and people just went to their pegs and started setting up. 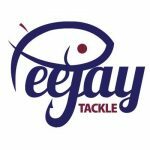 I’d drawn peg 31 which is in a great area for silvers, Janders drew peg 14 where Charlie won from on Sunday and the Tart drew peg 36 which can be great for carp and silvers which was bad news for me as we’d decided to have a pound on silvers, one on carp and another on overall weight! At least Janders played fair and had our side bet on silvers! Adie Bishop let me have some great looking pencil style floats that he’s made and as soon as I’ve tried them out I’ll report back. It was another hot, bright day and the lake was flat calm which wouldn’t help the fishing but I still hoped we’d be in for a good day. I set up a 10 x 11 MW F1 Slim for 5 metres and 10 metres to the left and a 0.2 gram NG Gimp for two more lines at 10 metres where it was a little bit shallower. My neighbours for the day were Roy Hughes on peg 33 and he always fishes for silvers and Bill ‘The Paste King’ Hopping was on my right. I just had time to slap on some sun cream before the all in was shouted. I cupped in micros at 5 metres and on the right hand and middle 10 metre lines before putting two balls of the excellent Bait Tech F1 groundbait on the left hand line. I started on the right hand line with a 4mm expander but it took ages to get a bite and the result was a 2oz skimmer which was a little disappointing, my next fish was a better skimmer but it certainly wasn’t fast and furious. 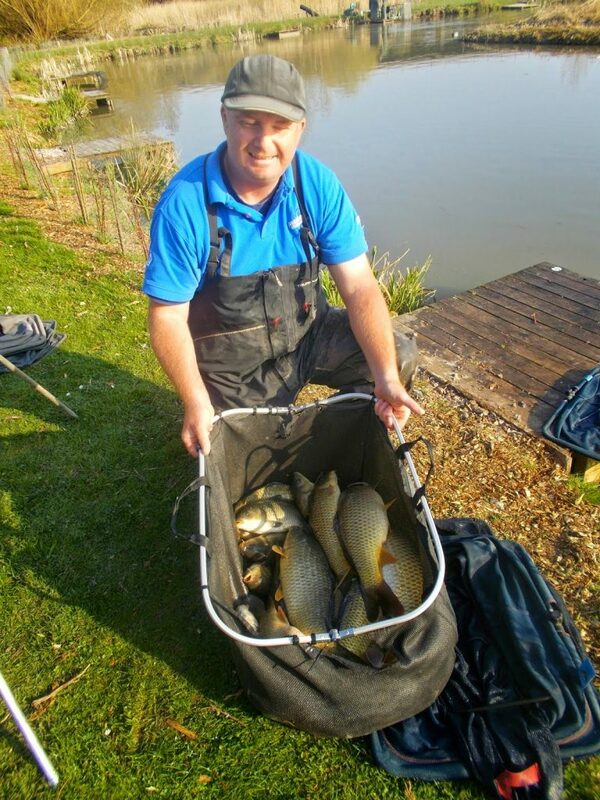 We were half an hour into the match and I hadn’t seen Bill or Roy catch yet and it looked to be hard going for most although I had seen Steve Kedge on peg 34 and Dom Sullivan on 11 land a couple of fish. I moved to the middle line but no bites after ten minutes saw me move to the groundbait line, I had two good skimmers here but the action was short lived and I reckoned it was going to be a case of nicking a fish or two off a line before putting in a little bit of feed and resting it. 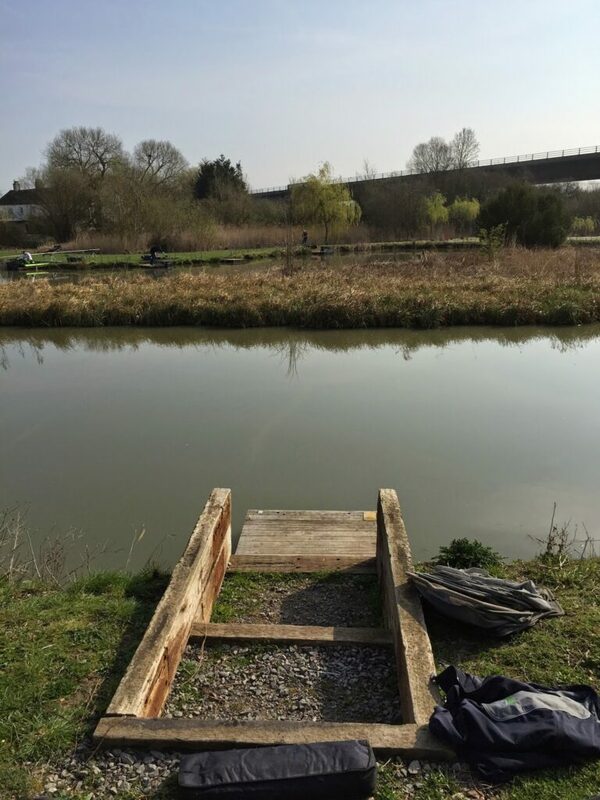 I had a small skimbob from the middle line before I tried five metres for the first time, I had to wait a while for a bite but it was worth it when I netted a decent skimmer, I missed a few more bites before catching a tiny blade so it was time to move again. Two more good skimmers and a small carp came from the right hand line and although I wasn’t bagging it was steady and I was doing better for silvers than those around me. Bill was getting the odd carp now and Mark Chapman next to him was doing okay, I could also see Jacko netting some skimmers down on peg 26 and Janders had landed a couple of fish but I couldn’t see if they were carp or bream. Rotating round my lines, I had a good skimmer from the left hand line, another from 5 metres and then a 4-5lb bream from the right hand line and was starting to enjoy myself. Then a light wind put a ripple on the water and I really thought the fishing would get better but instead I stopped catching! I was still getting bites but missing most of them and when I did connect with one it would be a tiny roach or blade. For the last two and half hours I just went through the motions, hoping I might be able to snare another couple of better skimmers but it just didn’t happen. In hindsight I probably should have started another line further over or maybe tried a more resilient hookbait like banded pellet or corn but hindsight is a wonderful thing. 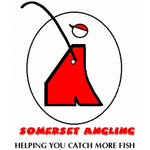 Scott came for a walk round and said that Andy Hembrow had bagged up in peg 4 and Dom Sullivan had also done well. On the silvers front Janders had landed three or four big bream, so I was resigned to losing that pound and as I’d seen the Tart land a few carp I would be another £2 down there but hopefully I’d be able to claw back a pound from him on silvers. I packed up and went to watch the weigh in, Adie Bishop had 28lb 7oz from peg 39 and then Paul Homewood had 38lb 7oz from peg 2 before Andy Hembrow went into the lead with 89lb 9oz from peg 4 which included 13lb 4oz of silvers, Roger Russell had 5lb of silvers from peg 7 and peg 9 didn’t weigh. 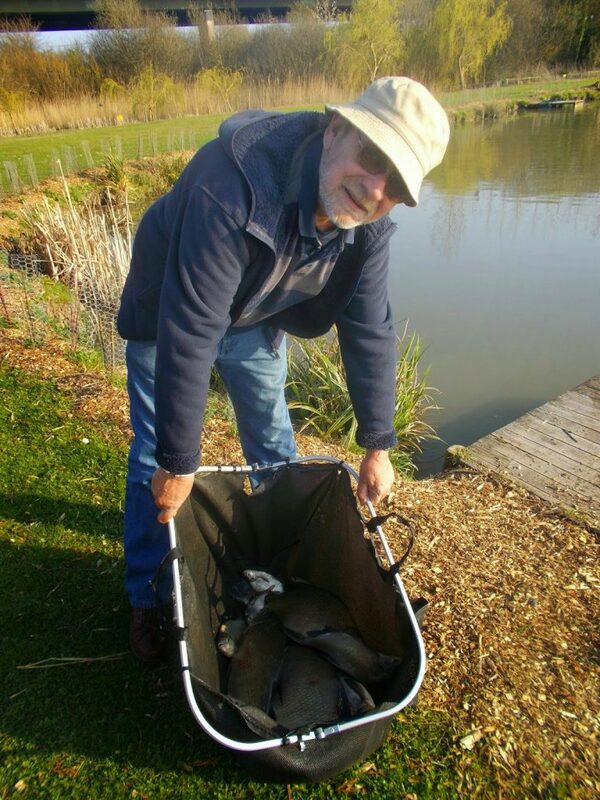 Dom went into second place with 65lb 9oz from peg 11 and then Simon had 5lb of silvers from next door. Then we got to Janders and he had a lovely net of silvers weighing 20lb 8oz and I handed my pound over – well done mate. Mash in peg 17 had 37lb 12oz which included 11lb 13oz of silvers, then pegs 19 and 24 didn’t weigh, Jacko went into second place in the silvers with 14lb 5oz and I thought that would be that. 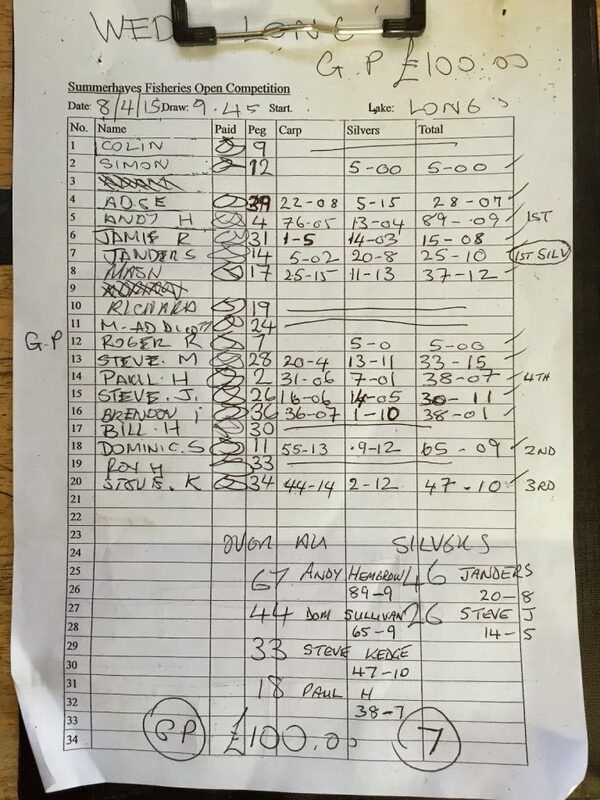 Steve Martin had 33lb 15oz from peg 28 and Bill didn’t bother weighing. Then it was my turn and my lone carp weighed 1lb 5oz before I pulled my silvers net out and it looked more than the 8lb I was claiming! The digital readout stopped agonisingly short at 14lb 3oz and the poor second half of the match had really cost me today. 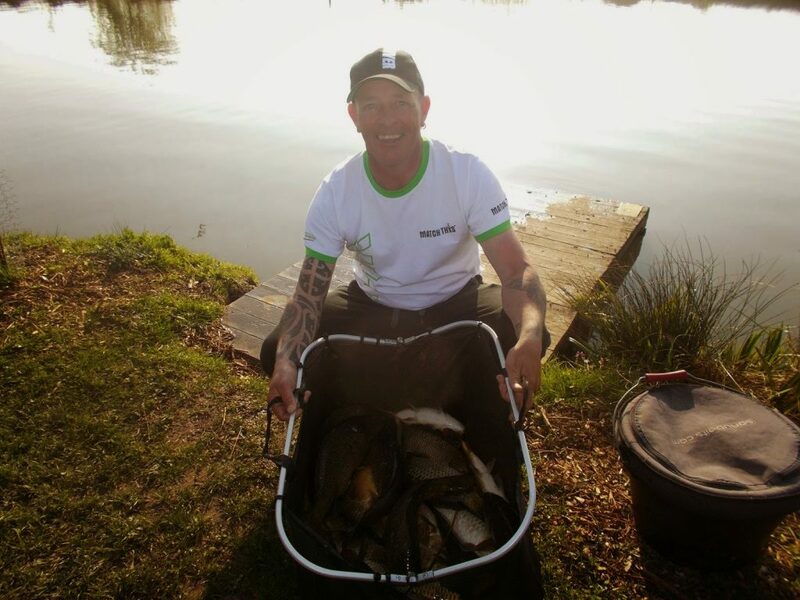 Roy had chucked back before Kedgy plonked 47lb 10oz on the scales to go into third place. Then last and least was Brandon the Tool who’d had a carp jump out of his net which was costly as he weighed 38lb 1oz and missed out on fourth place by 6oz. Still he did have a £1 off me which cheered him up and gives him a 2-1 lead this year. I was going to say something about how disappointed I was about missing out by 2oz but the mornings sad news puts everything in perspective and to be honest it’s just fishing.